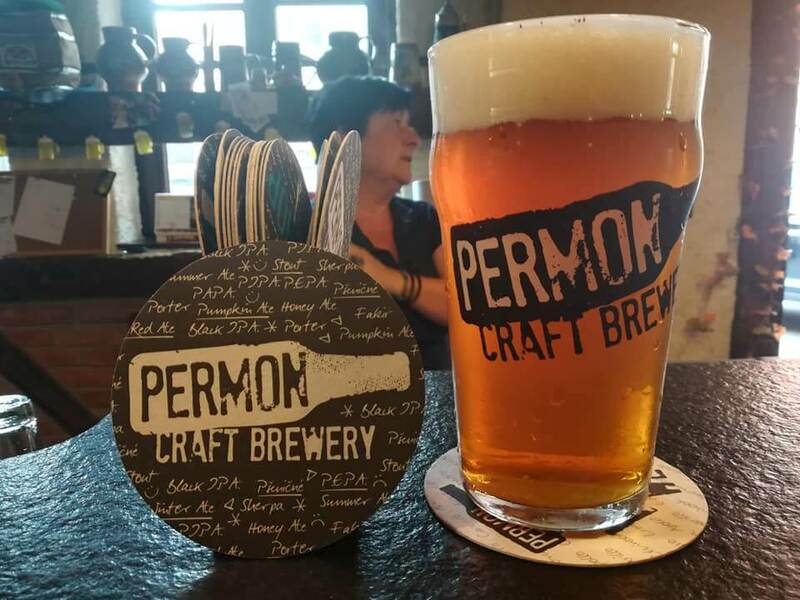 The Permon brewery is amongst our oldest mini-breweries. Years before, all the mini-breweries easily fitted into the brewery pub in Zvíkovské Podhradí during the Spring Brewer Prize. Today, we cannot even imagine this. 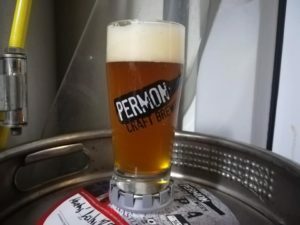 We have already been working with the Permon brewery for many years now. 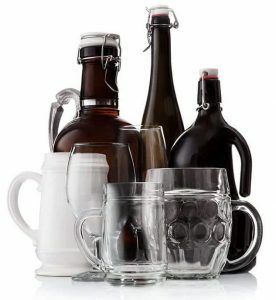 Here, we are presenting the beer classic – Willi for lagers and Nonic for top-fermented beers.